Andrea Nguyen is one of the most respected experts on Vietnamese cooking. Her newest book, The Pho Cookbook, celebrates her lifelong love of the aromatic comfort food, which she first tasted as a child in Saigon. 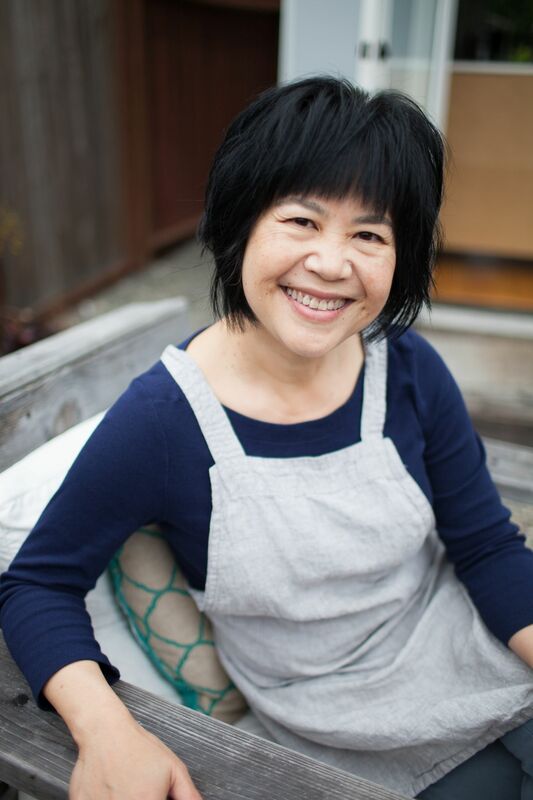 Andrea, who was born in Vietnam and came to the United States at the age of six, has authored several books about her native cuisine, including Into the Vietnamese Kitchen, Asian Dumplings, and The Banh Mi Handbook. 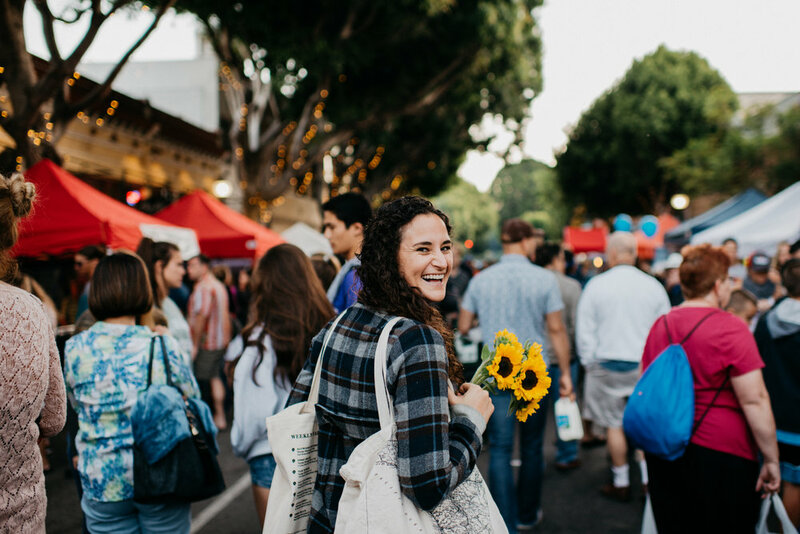 Later we chat with Kendra Aronson, the food writer, photographer, and self-publisher of The San Luis Obispo Farmers’ Market Cookbook: Simple Seasonal Recipes and Short Stories from the Central Coast of California. After a successful Kickstarter campaign, raising $27,000, Kendra’s book caught the attention of retailers across California and even farm-to-table goddess Alice Waters. Kendra also runs her own creative studio and founded The Central Coast Creatives Club.